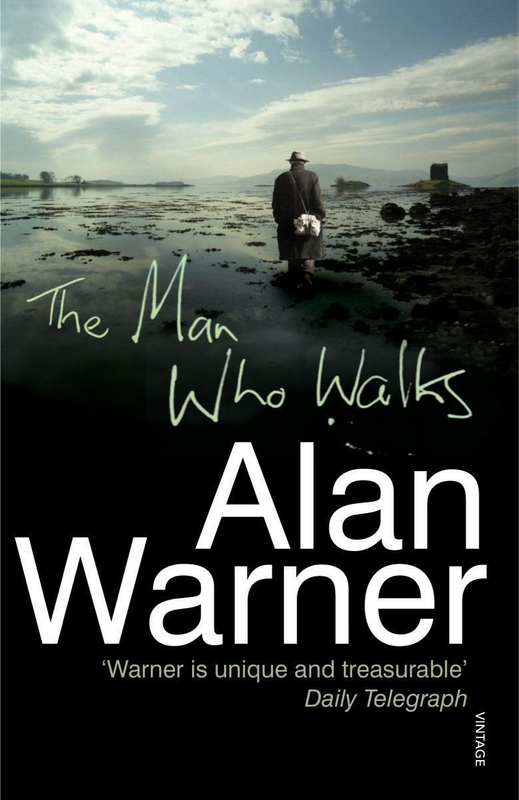 After the scandalous theft of a pub's World Cup cash kitty, a homeless drifter pursues his eccentric uncle: 'The Man Who Walks', up into the Highlands to recover the money - a cool £27,000. The nephew's frantic, stalled progress and other bizarre diversions form this wickedly hilarious novel. But who is The Man Who Walks? Is he simply a water-carrying madman with one glass eye and a fondness for whisky and pony nuts, and who has a physiological inability to handle slopes? Or is he a savant, touched by the hand of God, wandering the back roads along ancient, ancestral tracks? And as the sinister, unstable nephew gains on The Man Who Walks, can it be that it will all end in a field and that this field is Culloden Moor?